As Louisville’s sewer system continues to age, the likelihood of failure increases. The oldest sections of the system that collect wastewater from homes and businesses are located in the most densely populated and critical economic sectors of Louisville, while 75-year-old sections are located across the entire community. These systems were designed and built when Louisville was a much smaller community and are not equipped to handle today’s population or support future growth. To see a map of reported cave-ins, click here. 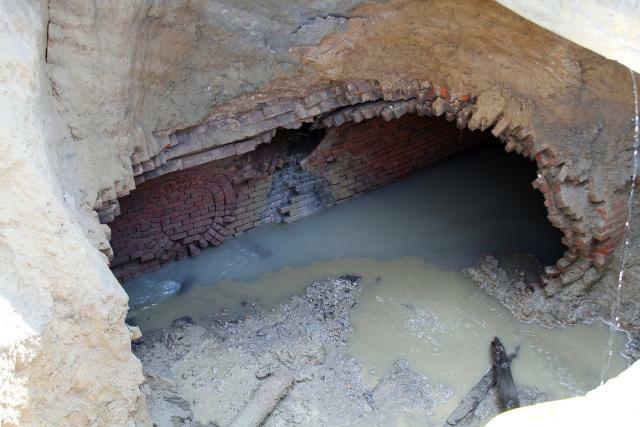 A large portion of the sewer under Broadway in the heart of downtown Louisville is made of brick—not steel or concrete—and was built in 1867, shortly after the Civil War ended. Because it is made of bricks, the structure literally begins to “unravel” when just one or two bricks start to fail. It is not simply the century-old structures that are at risk. The massive gates in the Southwestern Sluice Gate Structure, originally installed in 1975, are the last line of defense from the Ohio River for much of west and southwestern Jefferson County. In 1983 these gates failed during an intense rain event, flooding 2,000 homes and businesses. First responders struggled to gain access to evacuate victims because streets were under several feet of water and sewage. One of these same sluice gates failed again in 2016 during routine operations. MSD crews worked around the clock to secure the gate so public safety would not be compromised if a flood event occurred. As a result, MSD is proceeding with replacement of all three gates using emergency funds. 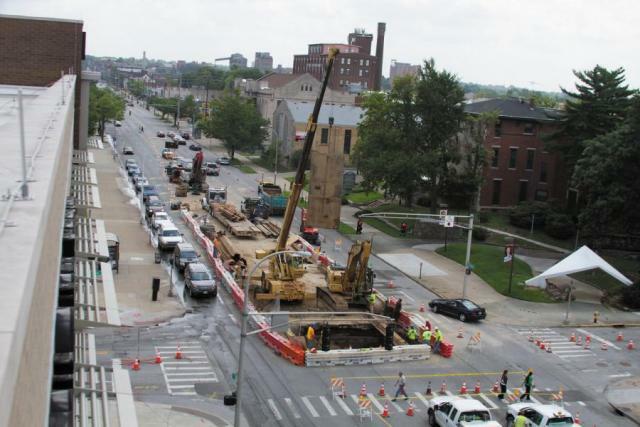 In 2015, the old Civil War-era sewer under Broadway and Floyd Streets collapsed. 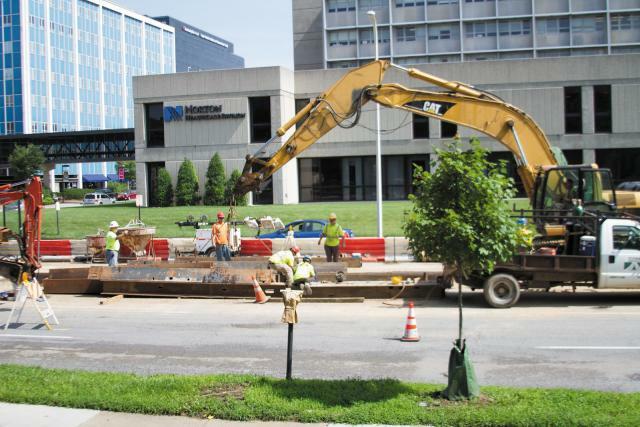 As the bricks unraveled, businesses and commuters in Louisville’s main business and hospital district had to maneuver around the large gaping hole in this busy roadway. Thankfully, there was not a vehicle, such as a school bus, on top when the roadway opened up. The sewer system in that area has experienced four major collapses since 2012. MSD estimates that $496 million is required to upgrade existing sewers and facilities to continue to convey sewage away from homes and businesses and keep the community safe from failing roadways and structures. 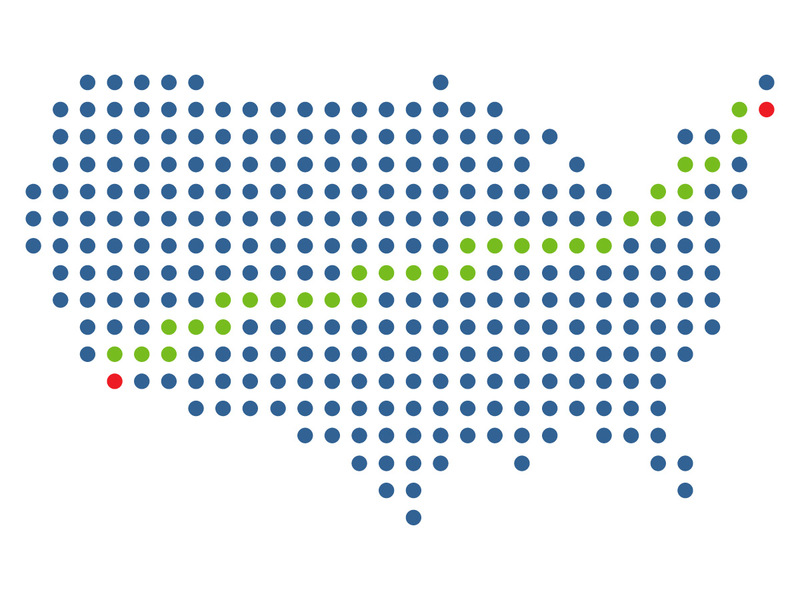 Total length of pipe maintained by MSD, which is more than enough to reach from California to Maine.